Lice Mist (8oz) devastates parasitic lice (Pediculus humanus capitis) evaporating the exo-skeleton membrane. The formula is naturally derived and re-engineered using a polypeptide molecule from soybean oil to dissolve the lice outer layer shell. 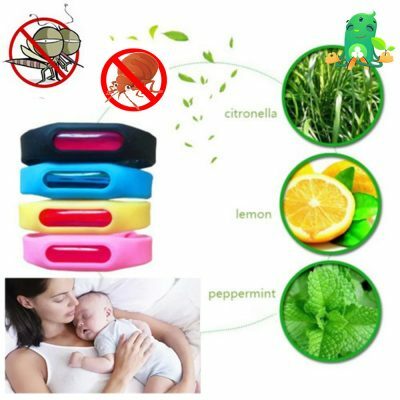 Within minutes lice die thru dramatic dehydration without using any harmful pesticides. 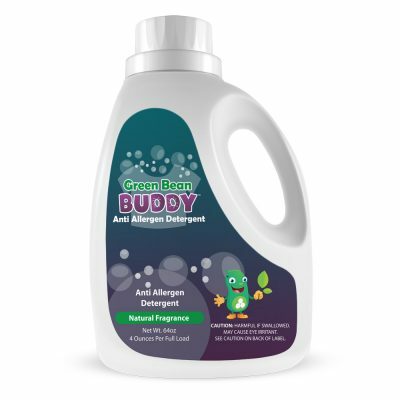 This homeopathic lice treatment ingredients are labeled by the EPA as GRAS(Generally Regarded as Safe) and is 100% effective, safe for humans, pets and environment. 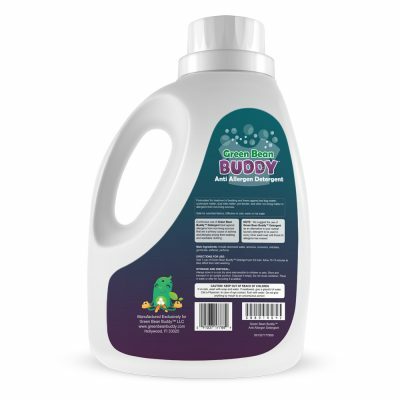 Unlike other lice products, which are mostly comprised of pyrethrin. 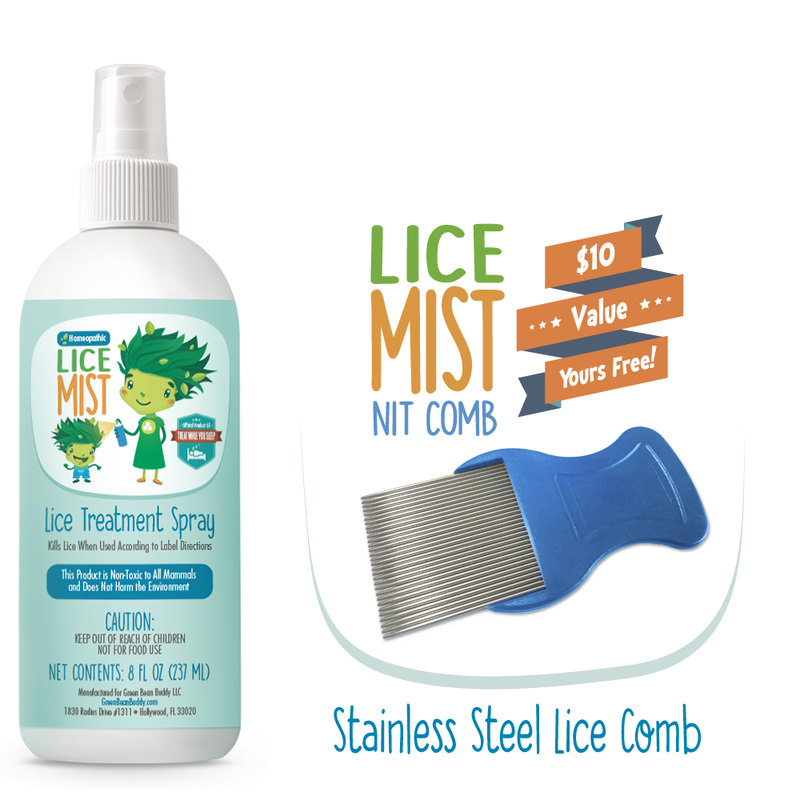 Lice Mist contains no pyrethrin, is homeopathic, and is bio-engineered so that lice are unable to avoid death from immunity to the ingredients. Lice Mist is easy to use and treats lice within minutes. Make sure the hair is dry. Mist spray the hair and other affected areas. Wait for Lice Mist to dry in the hair, this begins devastating the lice thru dehydration causing the evaporation of the lice waxy exo-skeleton. Then comb out the dead lice and the eggs. Then simply re-treat on or around 7 days, just in case. That’s it. We guarantee your purchase as a customer of ours. We are so confident your lice infestation problem will never be an issue again. You are entitled to our money back guarantee. 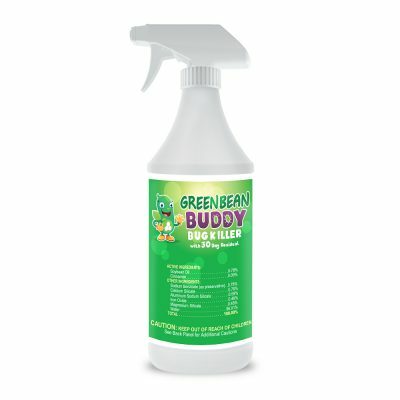 If Lice Mist, does not work for any reason, simply let us know by email or phone and we will happily refund your money, you have a 30 day guarantee period and can read our upfront & honest refund policy here. Please be advised we cannot refund empty or fully used products and partially used products are pro-rated since they are consumables. Our primary mission is to help you get rid of this stressful lice infestation once and for all.